I was going to title this post "Baby Making", until it occurred to me that may be a little misleading to people who may be googling that sort of thing. Ha! 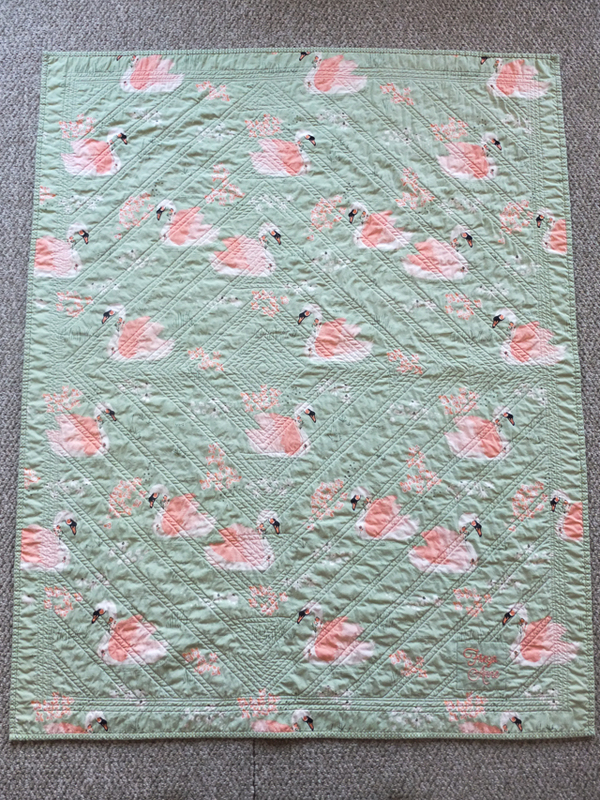 I became an Aunt for the second time this past August, right before we left for Spain, so naturally I dropped all my vacation sewing to make as much as I could for my new niece before I left. She was born five weeks early, so she needed preemie-sized clothing stat and I was happy to oblige. The smaller, the cuter, in my opinion. 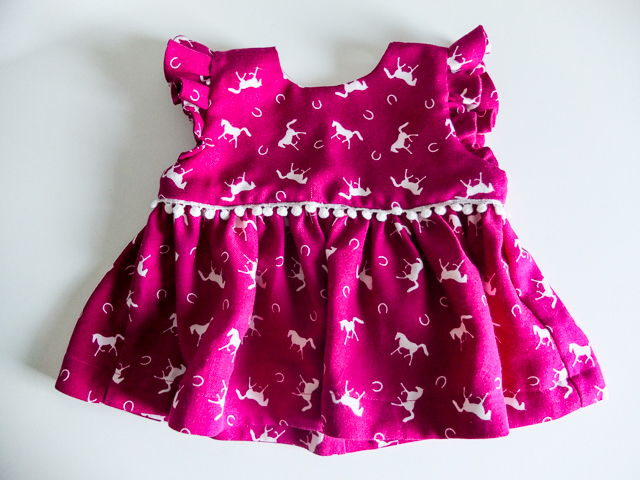 Plus, sewing for babies is so fun and satisfying. 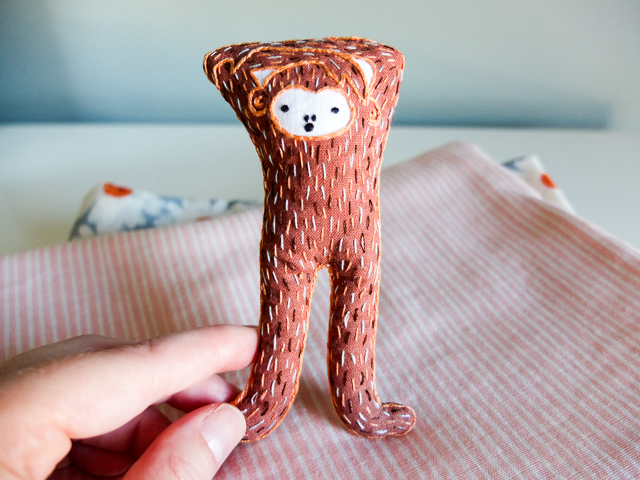 They're super quick to sew, can usually be made with scraps, and look freaking adorable. 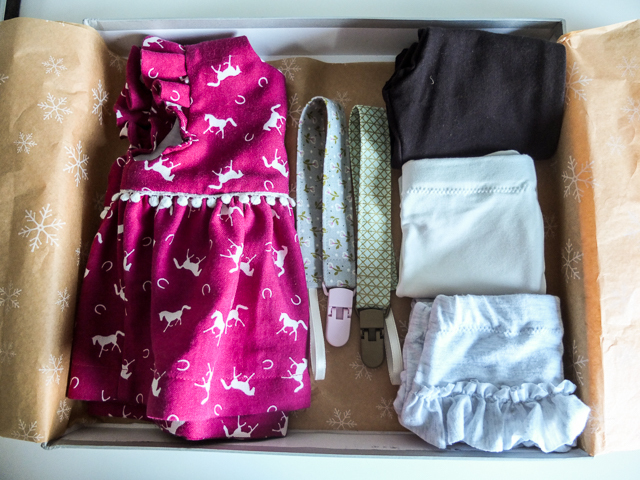 I remember feeling special when I was told that my Aunts made this or that outfit for me or my dolls. I still am. And I love that I can now pass that on to my own nieces! The onesie pattern above is from Sadie & Sam. For the hats, I combined two patterns, the Zaaberry "trio of baby hats" for shape and the Coral & Co "DIY Baby Hat" for the preemie sizing. 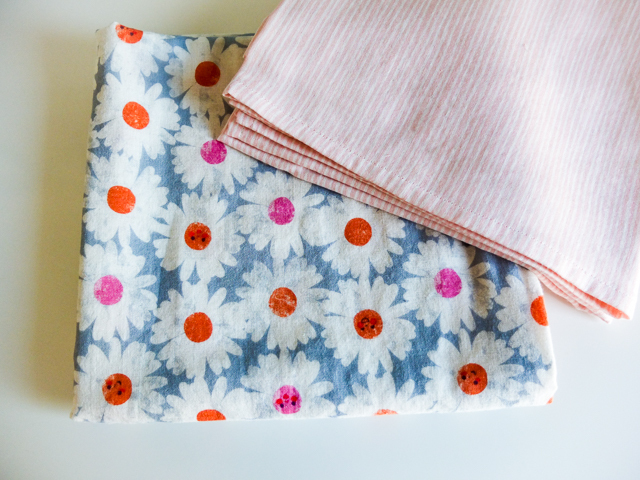 I also whipped up a couple of receiving blankets in these cute double-qauze prints. Stores charge an arm and a leg for these, but they are so simple to make. And they get used a lot... or so I'm told. On the less practical side, I also made this little embroidered monkey stuffie from Kiriki Press. When my brother and his wife first told me they were pregnant, we got to talking about how she would be born in the year of the monkey, the same as me! Seemed a no brainer when I saw this kit. 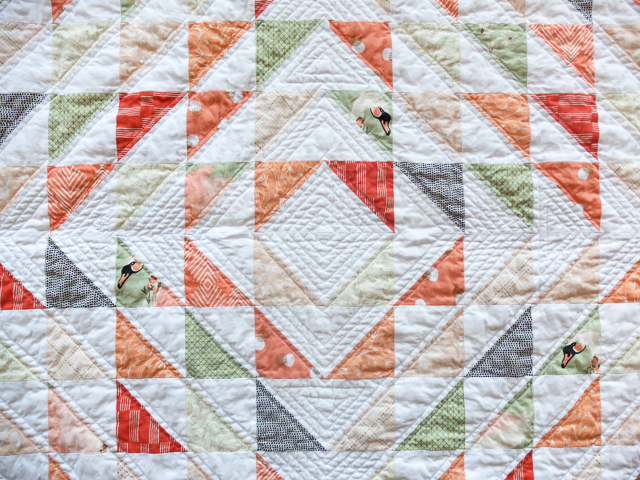 Then there was the quilt. 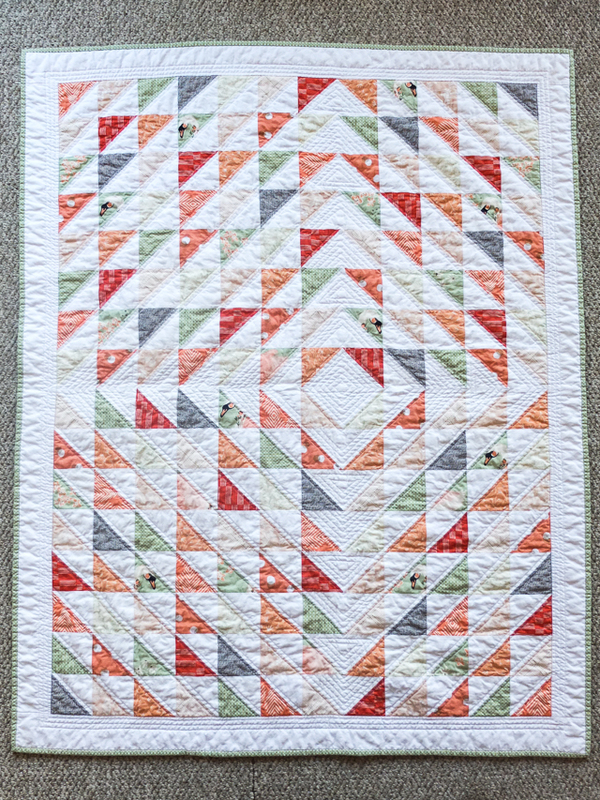 Obviously I had to make her a quilt. 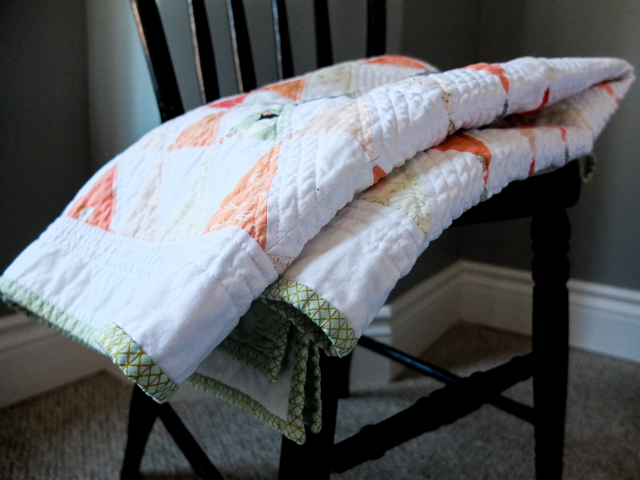 Baby quilts are my favourite. I was trying my hardest to match the paint colour of her bedroom, which is a dark green-grey kind of colour. I was really struggling, until I went to Needlework and Liz casually pointed out how beautiful this swan print was. It wasn't a direct match to the paint colour, but they worked together. And I proceeded to pick out all the other fabrics within minutes. That's when you know you've got it right, I suppose. Then Christmas came. This was the only gift I planned to sew this Christmas, so naturally I wanted to sew everything. I really had to reign it in... and I still ended up with a top, three pairs of leggings and two pacifier clips. Haha! 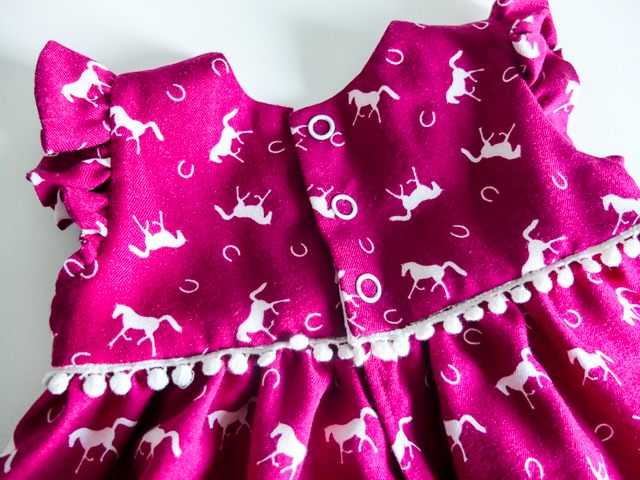 My sister-in-law rides horses and loved the horse print I used for my Darling Ranges dress, so I already knew I wanted to make a Geranium Dress with what I had left of that. It's a little shorter than the top version, because I didn't have enough fabric, but it still works. Also, the pattern says to finish the raw edge of the sleeve ruffle with a zigzag stitch, but this particular fabric frays a lot, so I decided to line them with the same fabric and it worked out well. 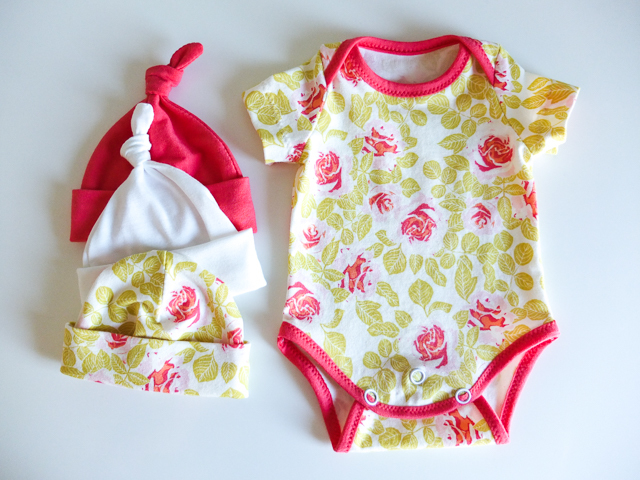 It's a great pattern with lots of cute variations and it goes up to a size 12, so Freya has many more Geraniums coming her way! I didn't want to give her a top without bottoms, of course, and leggings are so easy to make. 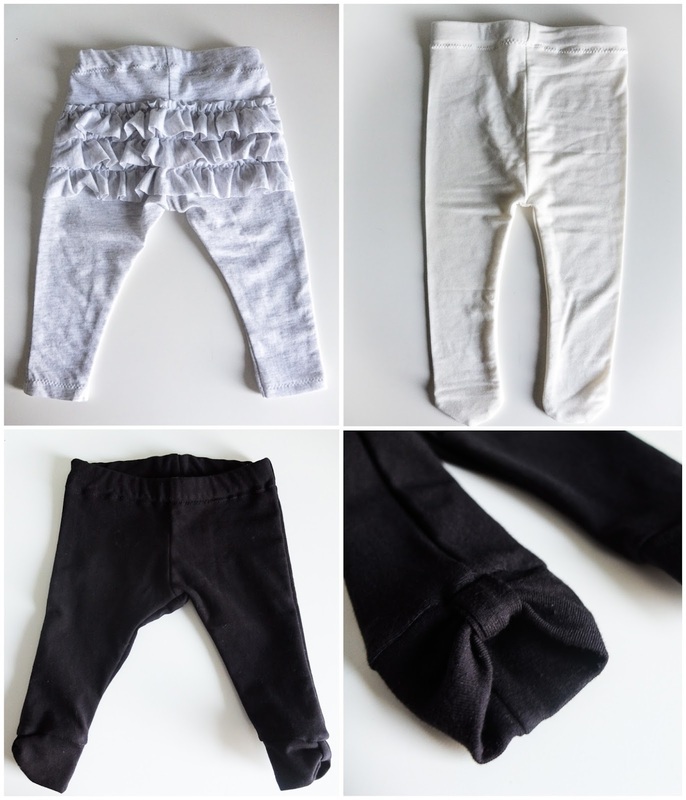 There are a lot of free tutorials online for baby leggings, but most of them assume that you have a baby to measure or leggings to copy. So it took some searching, but I ended up using the "Go To Leggings" pattern from Andrea's Notebook. Leggings are pretty cheap to buy, so if I was going to make handmade leggings, they had to have some extra special touches, so one pair got a ruffle bum and another got bow cuffs. The third pair are just simple tights, because every lady needs a good pair of tights. 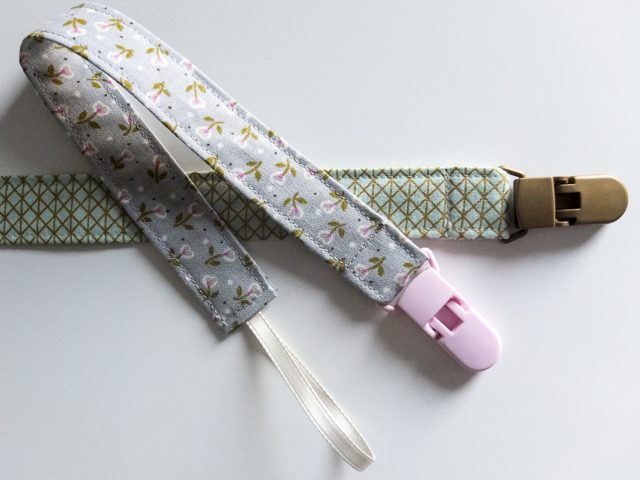 Pacifier clips are super easy to make. When I saw the colourful assortment of clips that Needlework sold, I knew I had to make a couple. I've also seen people use suspender clips. It's pretty easy to figure out how to make them on your own, but this is a good tutorial, if you don't want to think about it. 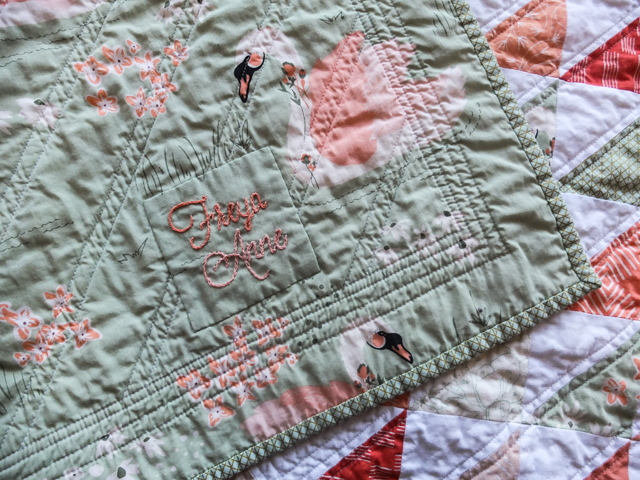 Have you ever sewn for babies? 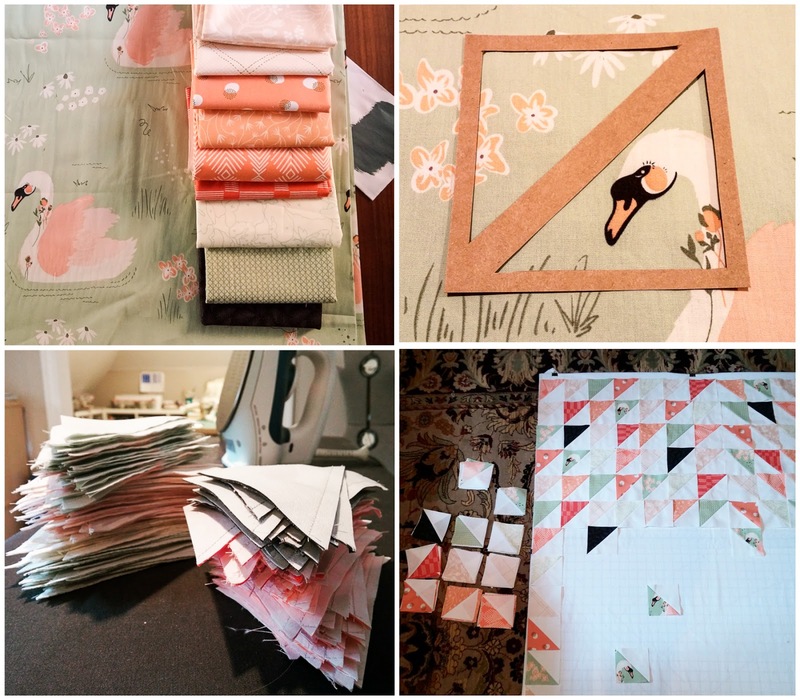 What are your favourite projects or patterns?